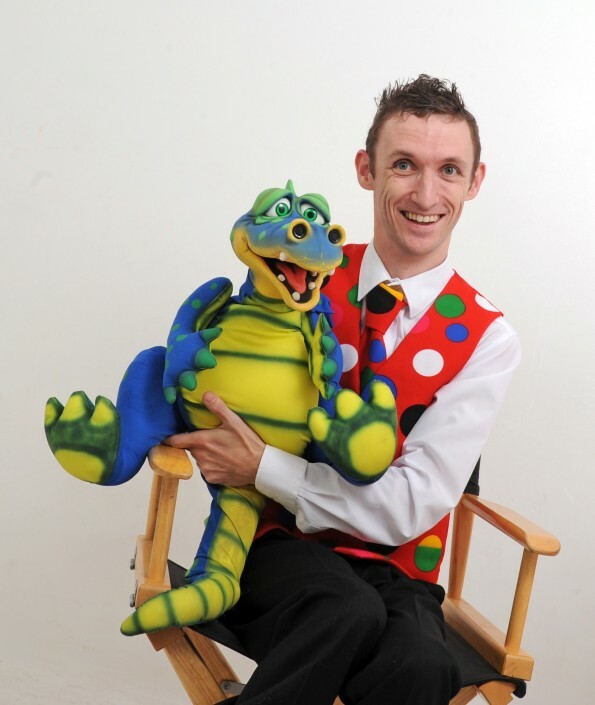 Children’s Entertainer Southport – UK’s Entertainer of the Year. 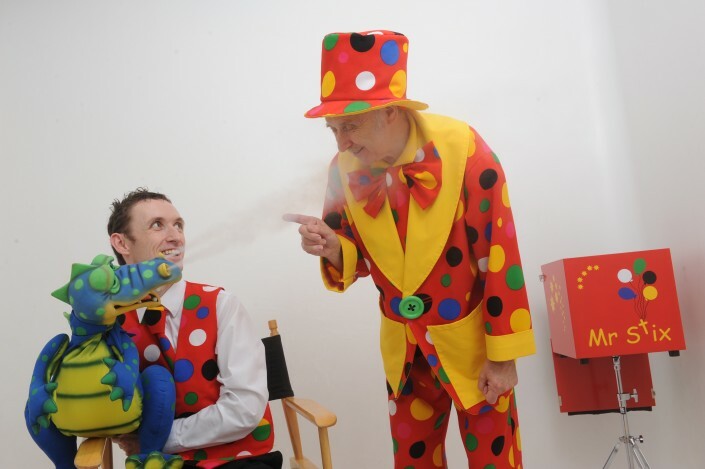 Within the 45 minutes to 1 hour show, you can expect magic, music, comedy and mayhem, guaranteed to keep your guests amused and entertained. The Holiday Show is a brilliant option for celebrations and parties. 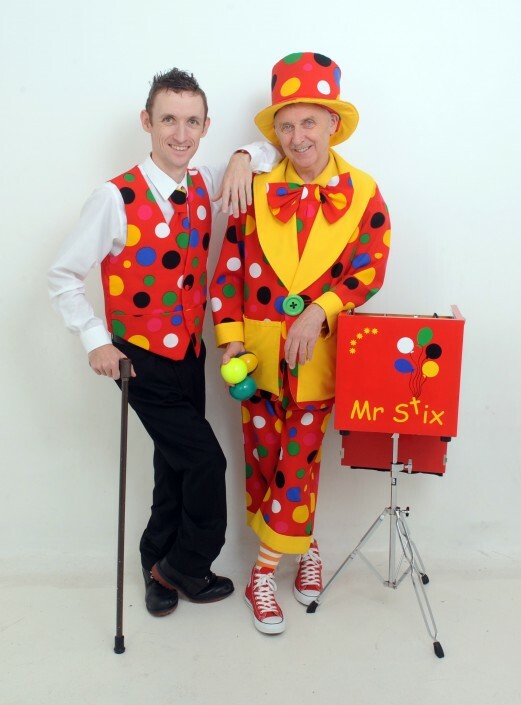 Featuring Mr Stix and his assistant Peanut, you should be prepared for a whole lot of family friendly fun. 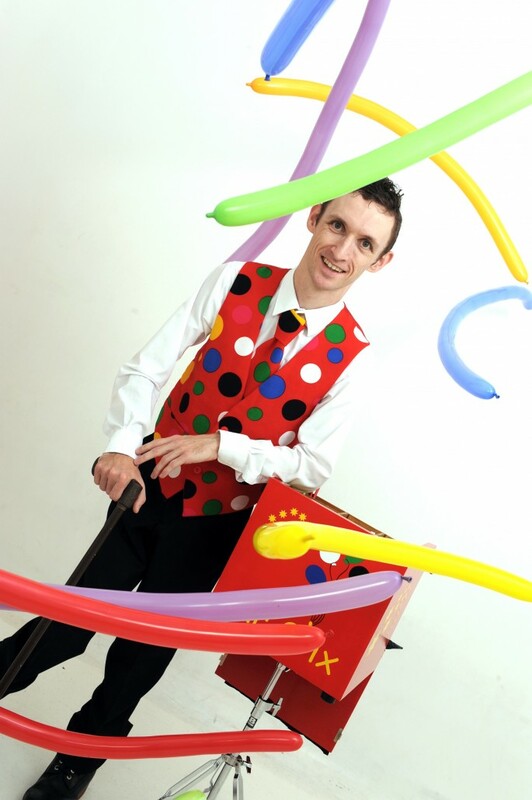 From audience participation, to comedy, illusion and magic, there is something for everyone to enjoy. Whether it’s a large wedding or the smallest birthday, the 1 hour package is a perfect fit. 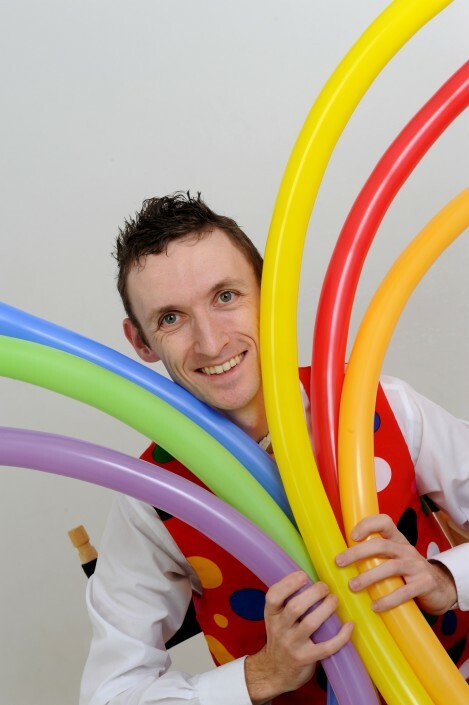 Featuring magic, music, balloon modelling, comedy, and of course, audience participation, you can rest assured that your guests will be thrilled for the whole hour.  In fact, if you have a special celebrant in mind, they can become the star of the show! Perfect for any occasion, the 1 hour party will bring laughter and fun to all your guests. If you are looking for something a little bit longer, the 2 hour party could be just right for you. This is a package designed with birthdays in mind, and so it’s easy to take a break in the middle, perfect for handing out the party food. From comedy to magic, the 2 hour party will keep all of your visitors and guests amused and entertained, for the whole duration of the party. 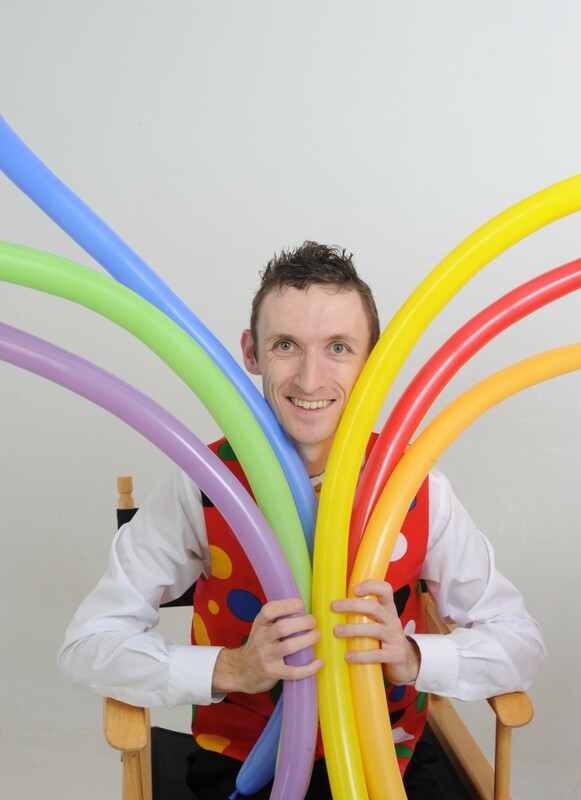 You can expect music, dancing, balloon modelling, comedy, illusion and magic. And as always, audience participation will be crucial, so your guests will be involved and on their toes for the whole 2 hours. 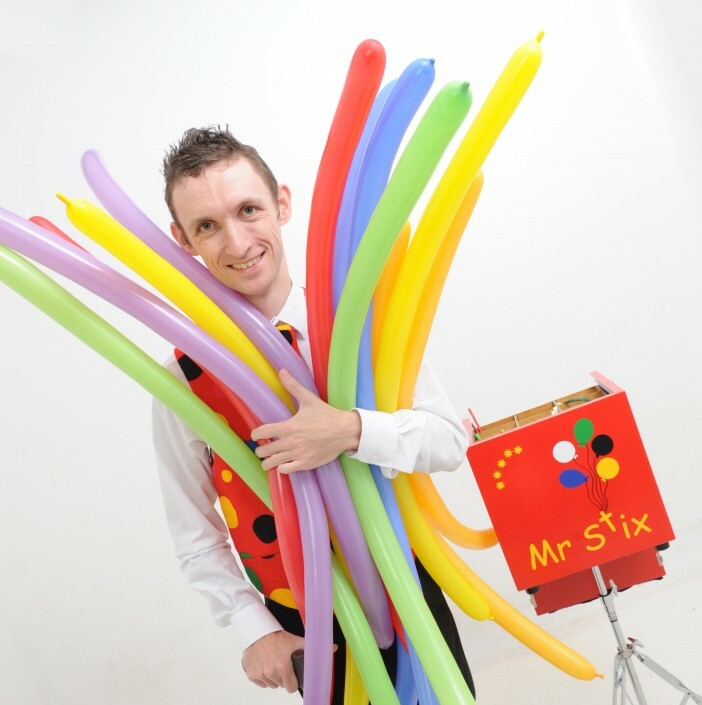 Mr Stix has some incredible balloon modelling skills. So why not add balloon modelling to any of the packages? From outdoor to indoor venues, large or small parties, balloon modelling can be the perfect addition. 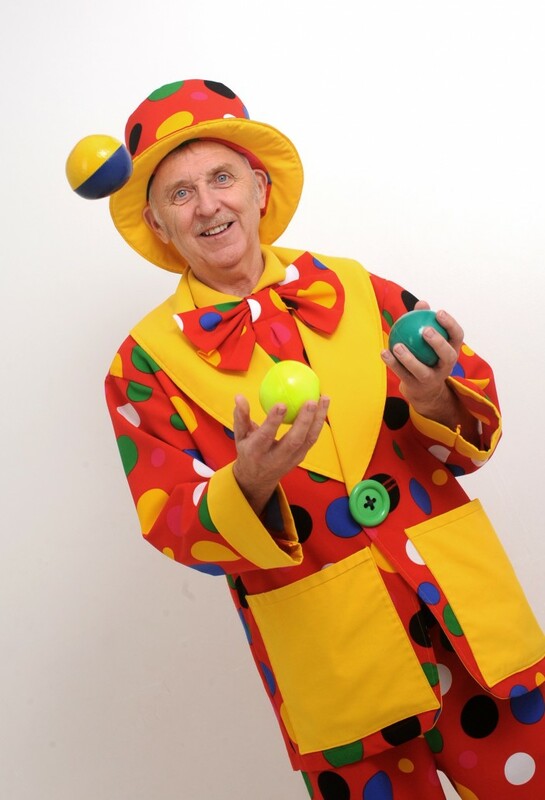 Guaranteed to wow and amaze, the balloon model creations can be a great hit with all guests. 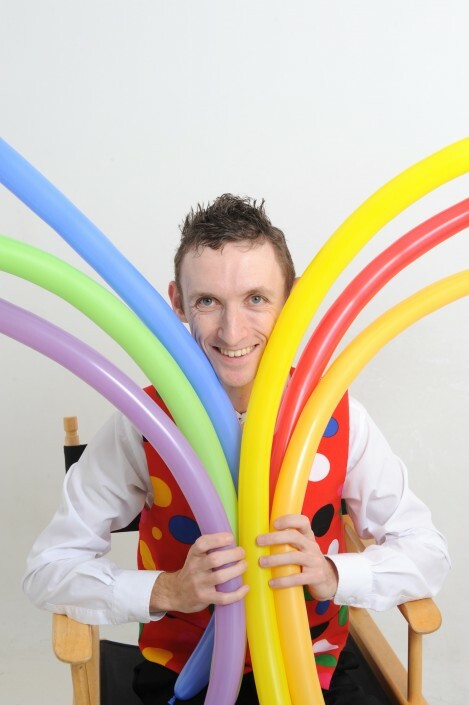 And, if you want to learn how to create your own balloon models, just ask. A balloon modelling workshop can also be arranged.